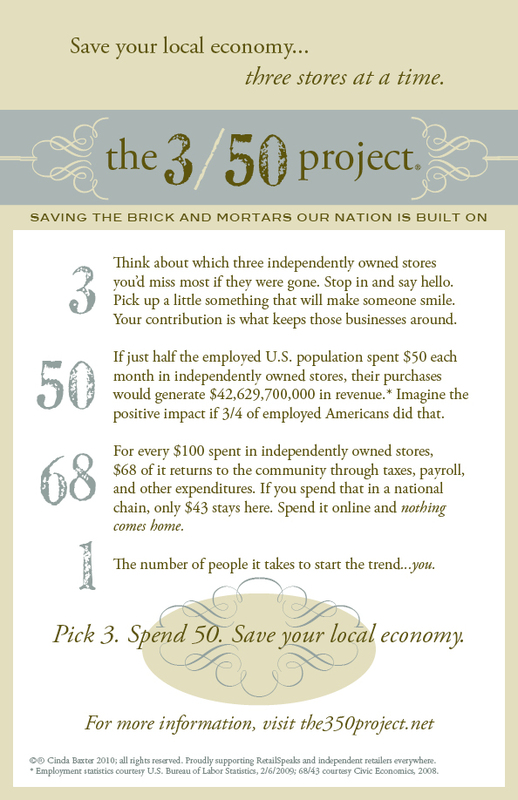 I was on line the other day and found this cool site called www.the350project.net and their whole idea is to contribute to the the local economy, three stores at a time. I thought, this is what we need to do here in Pickens County – We need to Shop Pickens First! So let’s all make an effort to shop locally for the holidays so we can keep our businesses here in Pickens County around and also keep our money in Pickens County! Check out the new site www.pickensliving.com which is all about Pickens County. You can join and upload your videos and pictures of your Thanksgiving Day! Check it out!!! The 2009 Thanksgiving Day started out beautifully, sun shining and great weather. We fixed our breakfast of buttermilk biscuits, eggs and canadian bacon, then got started on our wonderful Thanksgiving Dinner. My son was in charge of dessert and he fixed a Pumpkin Cheesecake Pie. I have never had a Pumpkin Cheesecake Pie and this was delicious!!! He was also in charge of the Sweet Potatoe Souffle, which turned out to be wonderful! We had Broccoli, Cranberry Sauce and Deviled Eggs along with our Oyster Dressing, Regular Dressing and Breast of Turkey. After Dinner, we had to go for a walk because as usual, we ate way too much but we were very Thankful for Family, Friends and everything that we have! We hope that you had a wonderful Thanksgiving also and that you enjoyed your time with your family and friends. On this beautiful Thanksgiving Day in North Georgia, I thought of what I am thankful for. I am so very thankful that I have such a wonderful family – a husband who is good, caring and loves me very much, a wonderful son who has made me so proud of him, our daughter, Annie Compton, my dad, who I thank the good Lord that I get to call and talk to every day, my sisters, even though I don’t get to see them as often as I wished I could, I can always call, email or write to them on FaceBook, my brother, who I mostly talk to when he’s ‘truckin’. I’m thankful for all my extended family and friends who I cherish every day. I have a wonderful life and I’m surrounded with wonderful people. Thank You Lord! Have a very blessed Thanksgiving Day with your Family and Friends! For the last three years I have held my annual 3 Day Member’s Only Workshop here in Jasper. We have just concluded this year’s event and we had over one hundred people from all over the US and Canada stay in our lovely town. Without the help of some fabulous local business owners and their teams, this event would not be possible here. First, the Microtel Inn & Suites; the hotel is visually appealing, plus it’s really clean and comfortable and the staff is first rate! Gail and Amber rocked! What a jewel we have in Appalachian Tech. The facility is wonderful; its lovely interior rivals that of any four star hotel in a big city. The quads are set up for business use and my video guys can just plug into the school’s system and we’re ready to go, saving me time and money. But what makes the school facility work for me is the professional in charge of outside meetings, Ms. Lori Bramlett. Lori is the consummate professional. No detail is ever left out. I have never worked with a better facility coordinator than Lori! I take great pride in providing my guests wonderful food at the event. Last year I split up the catering over the four days and one person’s food and professionalism stood out. This year she and her team got one hundred percent of my business and that was Kelly Finucan of Kelly’s Cuisine. Kelly and her team did three lunches and three evening events for me and I can tell you that our guests were blown away by the food. We had everything from grilled lamb chops to oysters rockefeller. I’m reserving next year’s date with Kelly now to be sure I fit into her busy schedule. What a remarkable job these ladies did! And speaking of good food, the Woodbridge Inn won over my guests again. Each year the members look forward to the Friday night dinner my wife and I host for them at the Woodbridge Inn. Even thought my friend, Joe, was on vacation, Hans knew how to make the place run like a well oiled machine (wonder where he learned that?). We are very excited that Hans is on board at the Woodbridge. The folks at Party Time Sales and Rental are also fabulous to work with. Each year our group grows and Party Time Rental has no problem keeping up with our needs. They deliver and setup on time every time and they’ll keep getting my business. North Georgia Limousine Service transports our entire group from the Microtel to the Woodbridge Inn and back every year. Danny and his team are a real pleasure to work with. Transportation comes off without a hitch. As a side note, I’ve had North Georgia Limousine pick up my international guests at the airport and drop them off at the front door of my house. The service is wonderful. Many other local folks help us to set up and manage the event and we appreciate all of them as well. We have a beautiful town and it’s a pleasure for my wife and I to show it off to our guests each year!